Retiring is not just rainbows and flowers. For some of the elderly, it can include stress that goes with financial concerns such as saving money that is enough or more than enough for you to last for many decades. As quoted by Greenberg, “The more you can invest when you’re young, the better off you’ll be.” Even if you are just starting to save money for retirement, you need to start investing as much as you can now or as early as possible so that you can let the compound interest reinvest to garner your own earnings so that you could secure your future. Compound interest refers to the ability of your assets to generate earnings. The traditional 401(k) plan that allows you to make a payment to pre-tax money can be a noteworthy contribution for your retirement.For instance, you are in the bracket of 15% on tax and are planning to add $100 every pay period. Your earnings will drop by $85 since the money was used from your paycheck before the assessment of your taxes. This signifies that you can spend more of your earnings devoid of your own feeling of burden when it comes to a monthly budget. 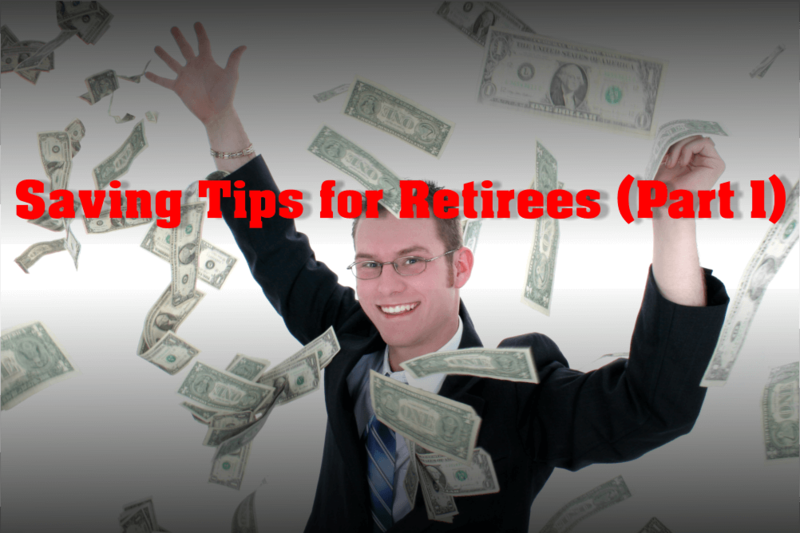 On the other hand, a Roth 401(k) option that uses your earnings after taxes rather than pre-tax must be weighed based upon your income tax bracket during retirement. Doing so would help you decide if it is a good alternative. 3. Meet the match of your own employerAccording to Greenberg, if your employer proposed to match your 401(k) plan, take full advantage of it by making sure you have provided a considerable contribution to the match.Say for example, the employer offers to match 50% of employee contributions starting up to 5% of your salary. This means that if you have an income of $50,000 per year and put in $2,500 to your plan for retirement, your employer would add another $1,250 to the match. You could say that the addition is like free money so you must not let this opportunity go to waste. Another benefit of saving early is the security of your retirement plan since annual contributions to IRAs (Individual Retirement Account) and 401(k) plan are inadequate. However, once you reach 50 years old you are qualified to go further than the limit and it even comes with catch-up contributions to IRAs and 401(k)s. Catch-up contributions help increase your retirement savings, an advantage if you have not been able to save as much as planned. Imagine how much you can secure when you save early.